For companies working in the real estate industry, it has become more important than ever to create a strong presence on the Internet. Whether you are a realtor, mortgage broker, or are involved in manufactured home sales, your customers are searching for your business on the web. In order to be quickly found, your web site should be set up for Local Search Engine Optimization or SEO. So what is Local SEO? 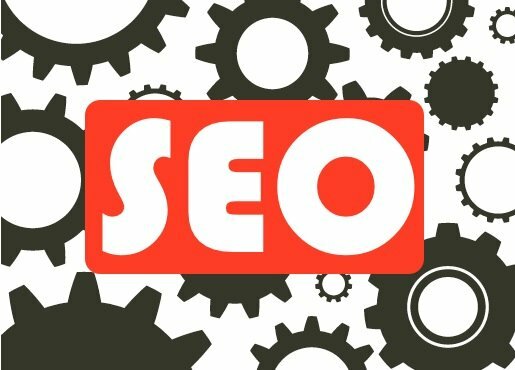 Search engine optimization is the technique used by many sites to gain the attention of Google, Bing, Yahoo and other search sites. When a potential customer searches online for ‘buy a manufactured home in Portland’, the results are ranked by what the search engine believes are the most relevant results. After all, it is their job to help the searcher find the information they are looking for. So how do they do that? Search engines have a technology called “crawlers” that go out to every website and read their content. These crawlers look at specific bits and pieces of information and use this to rank the websites. The trick is in knowing how to set up or optimize your pages to be the most convenient for the crawlers. In other words, there is definitely a right and a wrong way to set up a web page. Most realtors are very comfortable with the print advertising world. They know how to run advertisements and are sure to appear in the local yellow pages. However, these forms of advertising are not bringing in as much bang for the buck as they used to. This is leaving some realtors a bit perplexed as they quickly try to tackle the online world. Online advertising and websites are highly targeted which makes them a great investment for many different kinds of companies. In order to maximize their investments, many companies are turning to SEO consultants for help. Local-One has assisted many companies in the real estate market in getting their websites ranked in the top results on Google, and other search engines, for many years. Our knowledge of Internet marketing helps to not only bring more visitors to your site but to also bring them directly to your office. Imagine you have a potential homebuyer that lives right in your town. More often than not, this client is starting their search online. Yellow pages have become very popular for propping up laptops or taking up space in drawers, but they are losing their popularity as being the first place people turn to for information. Instead, this client goes to Google and types in ‘buy a home in Oregon City’. Local SEO, specifically using Google Places, can ensure your site will rank at or near the top where statistically most clients will click. Not taking advantage of services like Google Places will see your site lost on a rarely-visited page 3 or 4 of the rankings. So you see, just having a website is certainly not enough. Local-One would love to work with your real estate company and provide you a report on how your web site is currently competing on the web. Contact one of our qualified SEO specialists today to get started.